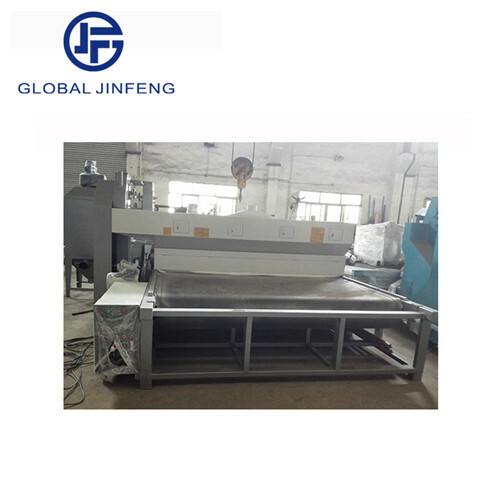 This machine blow sand approach to the design,automatic sand processing and the adoidance of air compressor equipment. 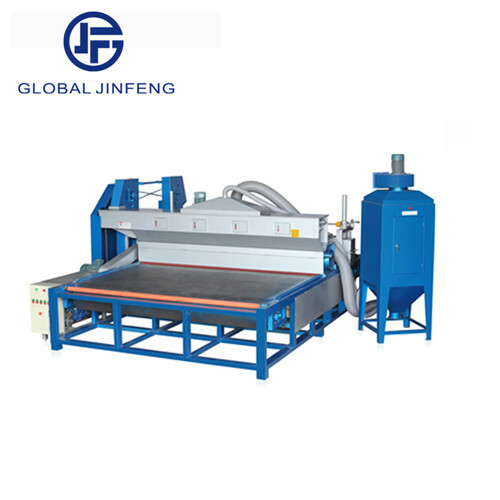 *The machine blow sand approach the design,automatic sand processing and the avoidace of air compressor equipment,energy saving and environmental protection. 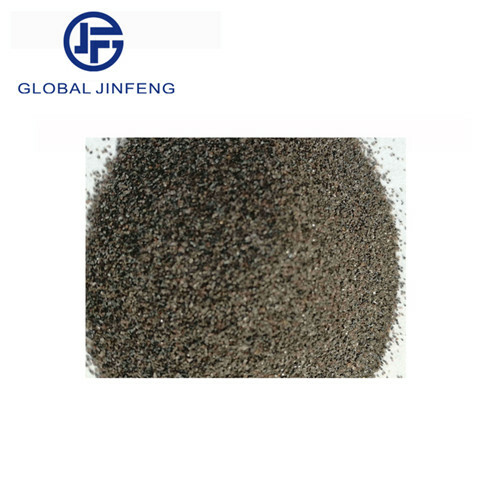 *Sand production capacity of fine-tuning,processing on the surface of uniform,processing speed. *Stepless speed conveyor speed control mining,moving speed can be micro-adjusted. *Applicable for large glass,acrylic plate automatic sand.